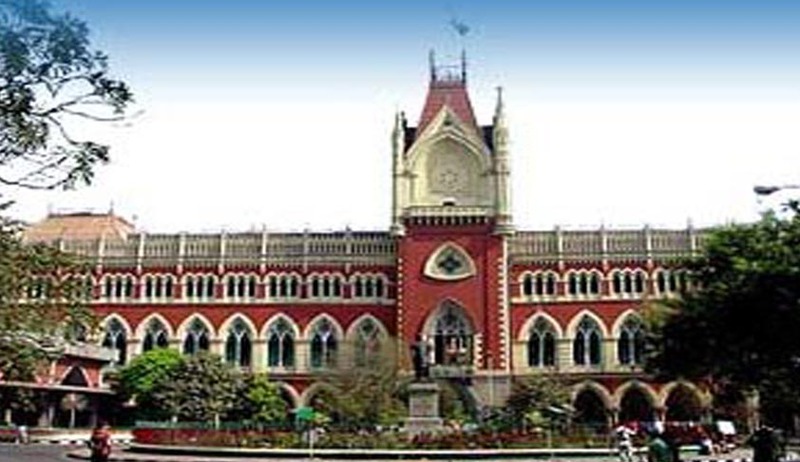 The petitioners had alleged inaction of the Officer-in-Charge, Jorasanko Police Station in taking steps for registration of an FIR on the basis of complaints dated June 23, 2015 and June 25, 2015 in relation to a perceived hate speech delivered by a Member of Parliament. The complaint was that a member of Parliament of the ruling party of the state had openly instigated his workers by urging them to gouge out the eyes and to cut off the hands of anyone who wishes to glare at the people of Bengal and that each one of them must be reminded that the people of Bengal have the last word so long the present incumbent holds office as Chief Minister of West Bengal. During the course of argument, the Government pleader had alleged that the petitioners had suppressed facts and action has been taken. This Bench said that it has no hesitation to hold that not only should this writ petition be not entertained in view of the developments post the decision in Biplab Kumar Chowdhury but the petitioners ought to suffer exemplary costs so as to remind the first petitioner that howsoever strong and mighty it is in the political scene, it must respect the laws of the country while seeking to invoke the extra- ordinary jurisdiction of the Court and not suppress facts or produce a tampered document to suit its end.